Ron Dennis ceded his role as CEO and Team Principal of the McLaren F1 team to Martin Whitmarsh in 2009. 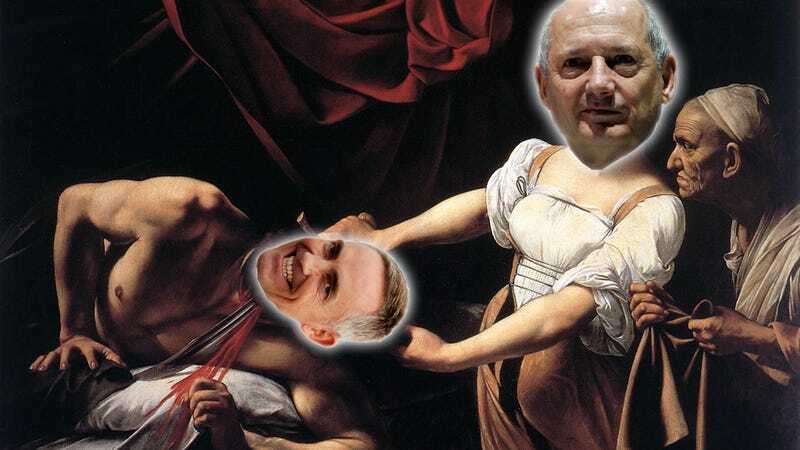 Now, in an internal coup, Dennis has effectively beheaded Whitmarsh and his role as Team Principal is in jeopardy. Even though Whitmarsh is Dennis's protege and Dennis has a fractured relationship with the board, it seems that McLaren, which has been underperforming in F1 over the last few seasons, wants a shake up at the top of the hierarchy to try and bring the team back to relevance. You cannot argue that last season McLaren was any good. They failed to finish one race on the podium for the first time in 33 years. Dennis's new/old title will be CEO of the McLaren Group, and they will announce the identity of the Team Principal next month. Rumor has it that former Mercedes man Ross Brawn, who is probably still highly regarded by Honda, McLaren's 2015 engine partner, would be a solid bet to take over the role.